But many think "no knobs" or needing to tell CoDel about your bandwidth means you don't need to rate limit your interface so your interface doesn't attempt to dequeue packets at line rate. CoDel tells your interface which packet to dequeue next, not how fast to dequeue them. I'm using CoDel and see no difference setting my line rate or leaving it blank. On a 30/5 Mbps connection. Love it so far, even with VoIP. What happens when you completely max out your upload? 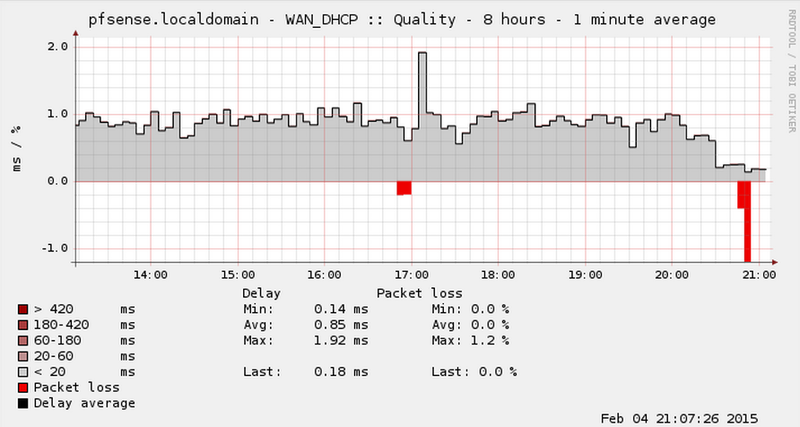 If CoDel is fully working, your latency should barely budge, maybe an increase of 10-15 ms, but minor packet loss. My main issue was maxing out my download connection (newsgroups) causing latency on my home network. 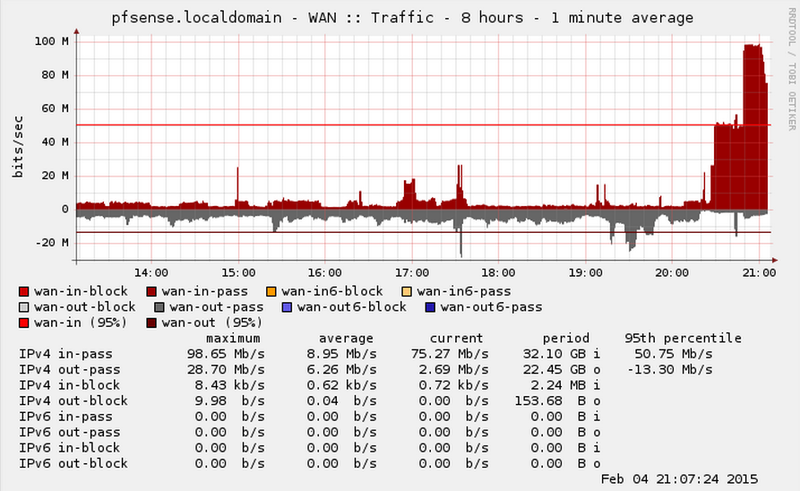 Now it doesn't matter how bad I saturate upload/download, VoIP works and web browsing (latency) is snappy. Very impressed.